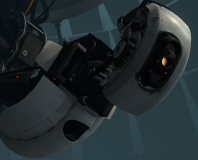 Valve has released Portal for free on Steam today, giving the award-winning puzzle game away for zero pennies on both PC and Mac. 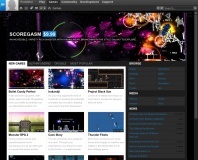 The promotion is part of a Learn with Portals games education initiative which Valve is involved in. 'One of the biggest challenges in teaching science, technology, engineering, and math is capturing the students’ imaginations long enough for them to see all of the possibilities that lie ahead,' reads the blurb on the official site. 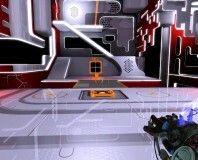 Portal will remain free until September 20, 2011. You can download it here.